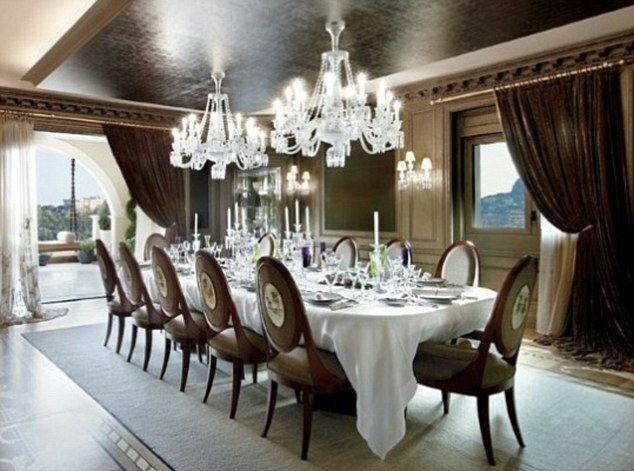 La Belle Epoque is currently acclaimed as the most expensive flat ever. 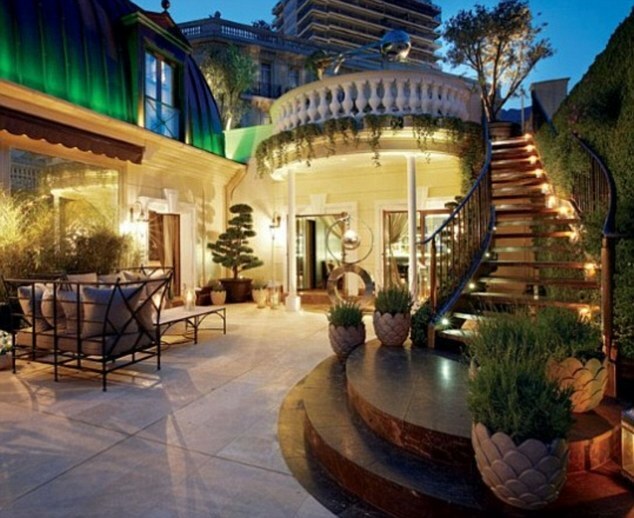 The Monaco penthouse was purchased by an unnamed Middle Eastern investor for a record-breaking €240M (USD $305M). 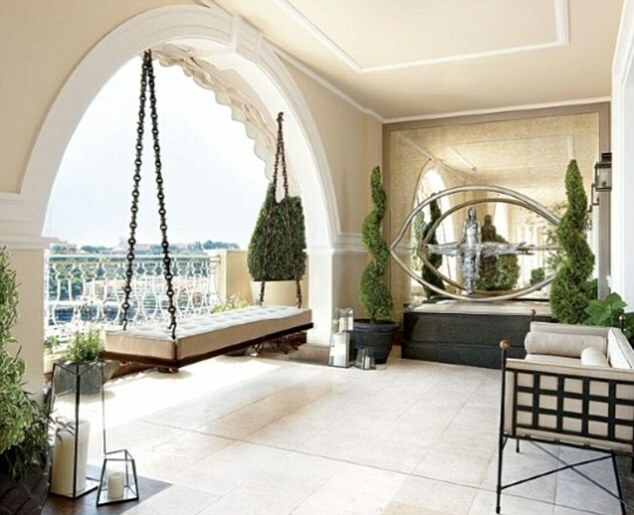 The elegant two-story penthouse overlooks the Monte Carlo marina and has a total of 30 rooms including an array of amenities such as movie theatre, spa, library and garden. Check out the rest of the pictures below.